Mastery over materia medica is not an easy task and repertorization too has its limitations. 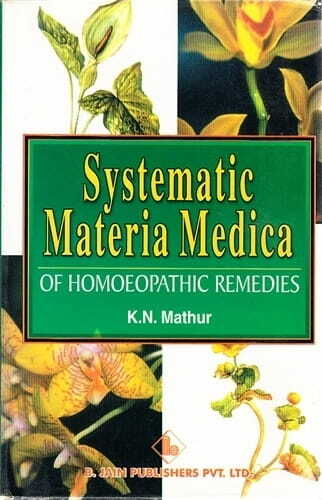 Thus the author has attempted to give all the relevant information about each remedy in a systematic manner which is not found else where. The information provided includes: Constitutional, specific, biochemic and organopathic indications. Dosage, repetition and duration of action. Relationship of remedies. Comparison with other remedies. Causes and diseases. Complaints and characteristics. Generals and modalities.